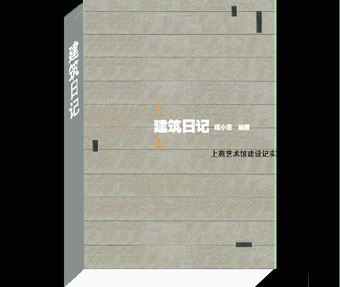 DJS Books started in 2007 by a few Chinese poets who tried to publish some cutting-edge poetry books in China independently. 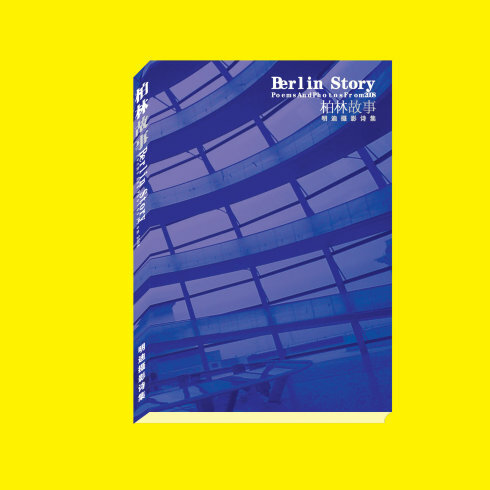 With ISBNs from USA, it published some rare poetry and visual art collections that couldn’t fit in the usual categories in China, such as Cheng Xiaobei’s Shangyuan Diary on architecture and literature, Ming Di’s Berlin Story— Photos & Poems. 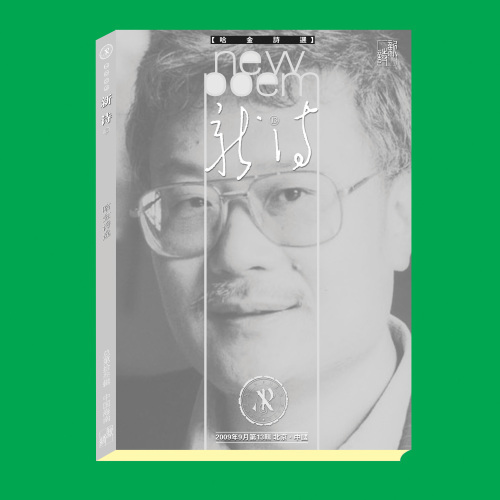 It also published Ha Jin’s English poems in Chinese translation in 2009 when his books were banned in China then (of his books only three have been published in China so far, the rest are still on the blacklist). 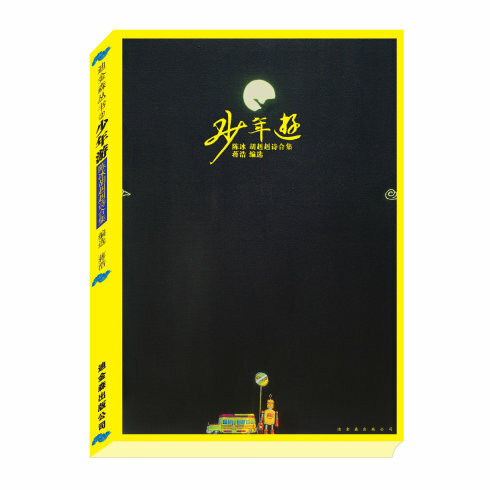 Publication of poetry has been and still is extremely difficult in China. First of all, only state publishers are assigned ISBNs by the Bureau of Media and Publication due to censorship reasons. The publishers then sell or sub-contract out the ISBNs at a unreasonably high price. The sub-contractors (or the so-called second channels) have to publish popular literature in order to regain the loss. Only a handful of highly selected poets can have a chance to be published by a major publisher or sub-contractors. Small publishers normally don’t take up poetry because “it doesn’t sell”. 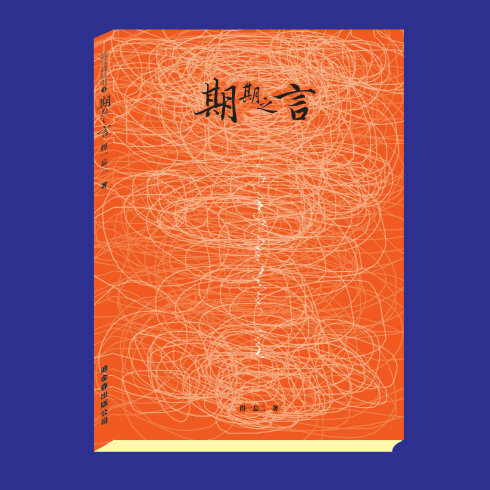 In the last few years a number of independent publishers have emerged in China who devote themselves to poetry publishing but without normal distribution because they don’t have ISBNs. “Independent publishing” means publishing without ISBN in China. There are still many poets who can’t even afford the independent publishing because most of them require a down payment from the authors. In view of such hardship, DJS decides to raise fund and provide free services to the poets in China by giving out awards that aim at finding the finest poetry in the country. Although most of the DJS members have been published by mainstream publishers in China by now, they decide to maintain the independent spirit and support other poets who have not had an opportunity to be published. DJS also promotes Chinese poetry outside China by publishing Poetry East West journal in Los Angeles and by giving DJS Translation Prize since 2010. 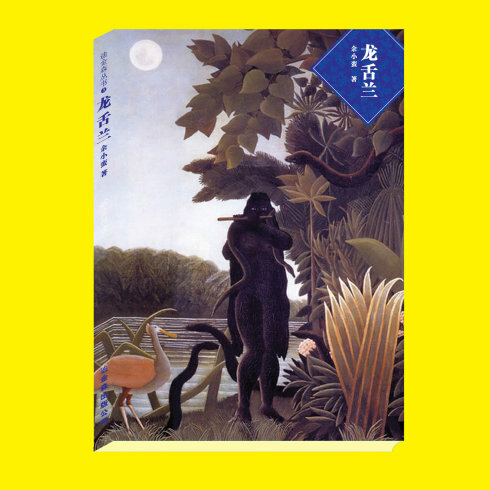 With preparation in 2012-2013, DJS is working on a new project of translating Chinese poetry into English and publishing Chinese-English bilingual poetry books with a target publication date of 2014-2015. By doing so, DJS tries to promote mutual understanding between China and the English speaking world though poetry. DJS tries to achieve this with the technical support and English editorial assistance from the Red Hen Press in USA.